RedHawk Aero, a subsidiary of Redbird Flight Simulations, announced today that Cochise College in Douglas, Arizona has ordered 6 RedHawk aircraft in a move to upgrade and modernize their training fleet. 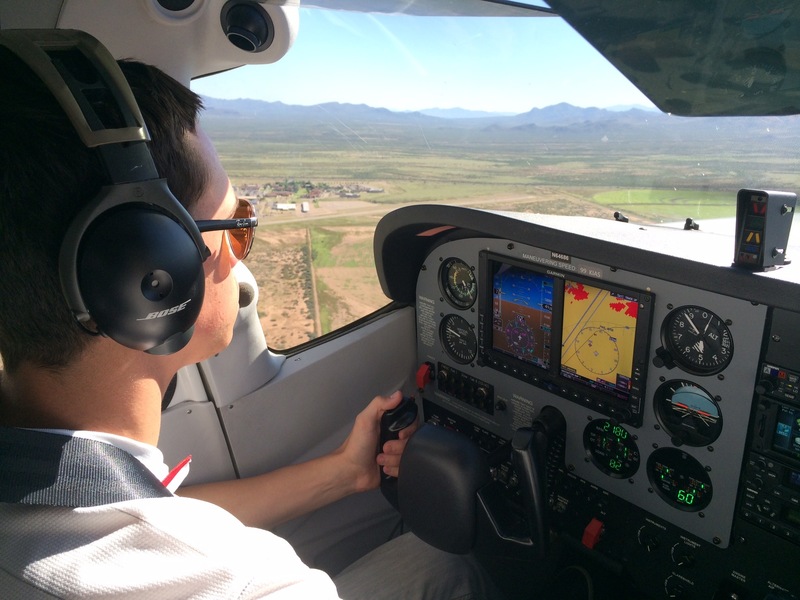 Students enrolled in the upcoming fall semester will utilize the new RedHawk aircraft while training for Private Pilot, Instrument and Commercial Pilot Certification in Cochise College’s professional pilot program. Redbird began development on the RedHawk project in 2012 with a goal of creating a standardized training aircraft that is affordable, operationally economical and technologically advanced. The result is a remanufactured Cessna 172, equipped with a Jet-A burning, FADEC managed, Continental engine, and advanced avionics. Cochise College’s new airplanes will join a fleet of six other RedHawks currently operating in training programs around the country. Cochise College is a community college located in Southern Arizona. The institution opened its doors in 1964 as one of the first community colleges in Arizona. Today, it provides high-quality associate-level education, professional development and workforce training to about 14,000 students each year. 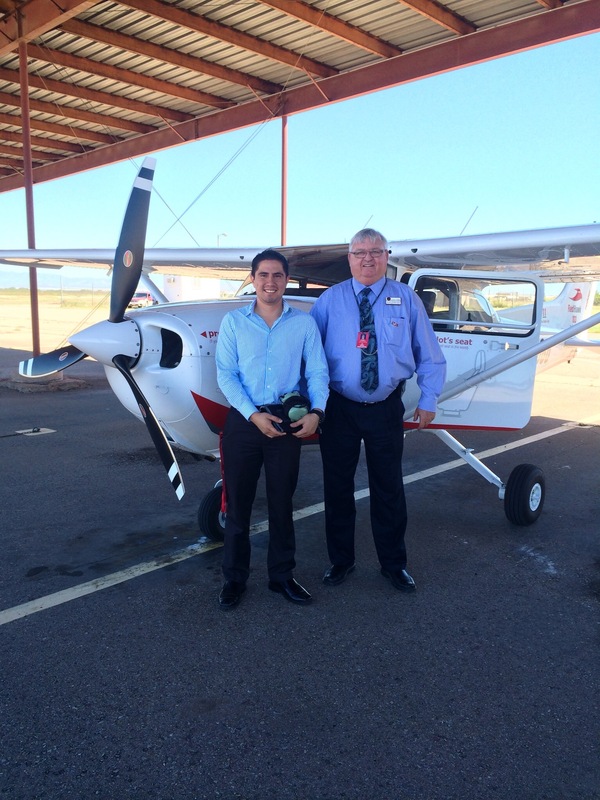 The Cochise College aviation program is well-respected and widely recognized throughout the industry. 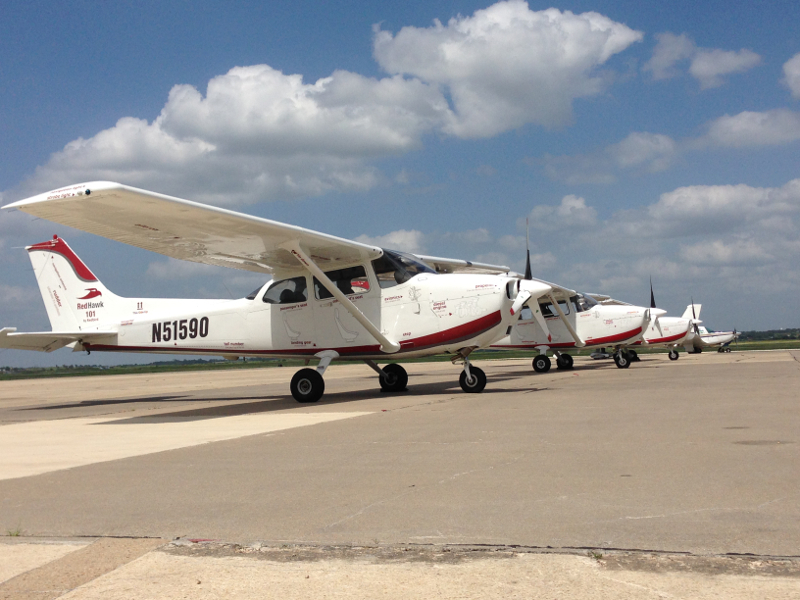 In more than 40 years of aviation training, it has placed graduates with all the major commercial airlines, the Federal Aviation Administration, the U.S. Border Patrol and U.S. Customs, air freight services and corporate aviation companies. Aviation programs are certified by the FAA and the FCC. In addition, the Cochise College offers a wide variety of associate degrees and transfer programs, as well as technical and vocational training. For more information about aviation training at Cochise College, visit www.cochise.edu/aviation, email aviation@cochise.edu or call (520) 417-4114.